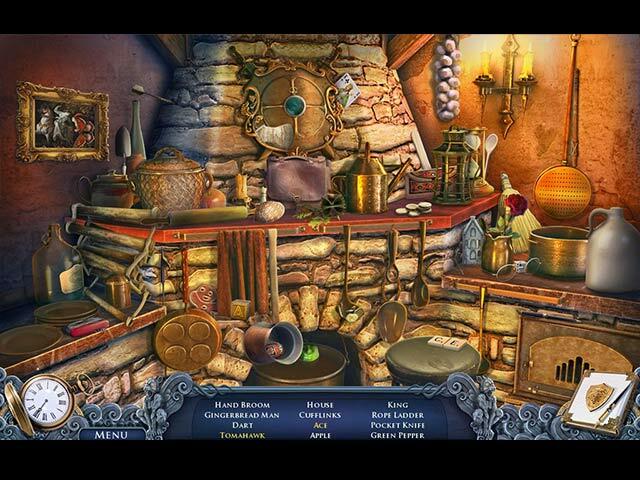 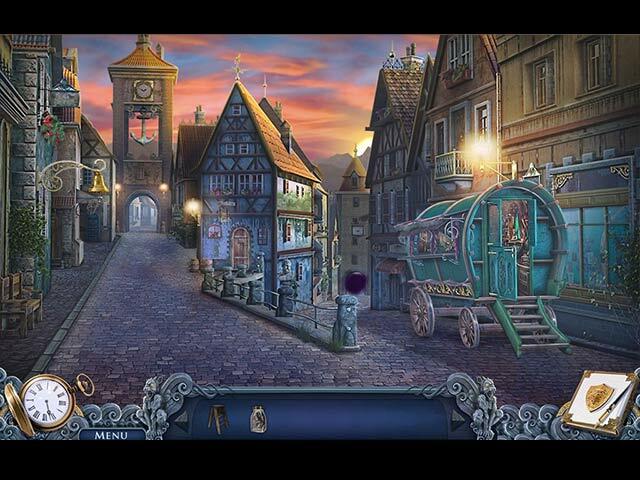 Whispered Legends: Tales of Middleport game download. 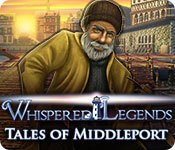 Free download Whispered Legends: Tales of Middleport for Mac. 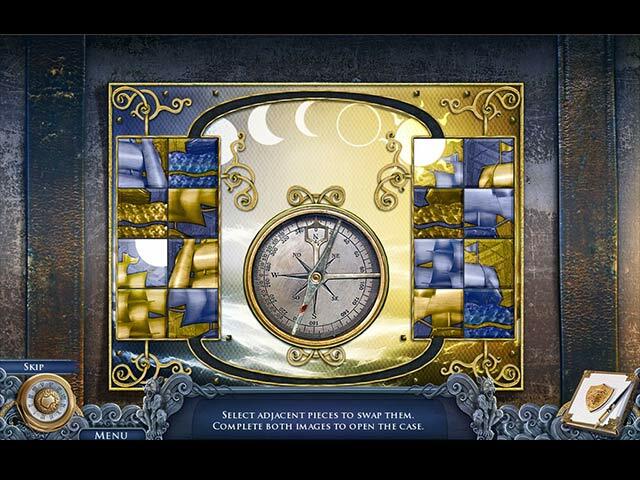 Discover the truth behind the legendary treasure!